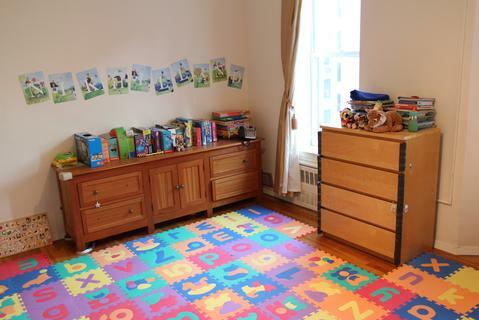 A spacious, quiet and beautiful home in the center of Brooklyn Heights, steps from the Promenade and Brooklyn Bridge Park, close to the R/2/3/4/5/A/C subway lines. 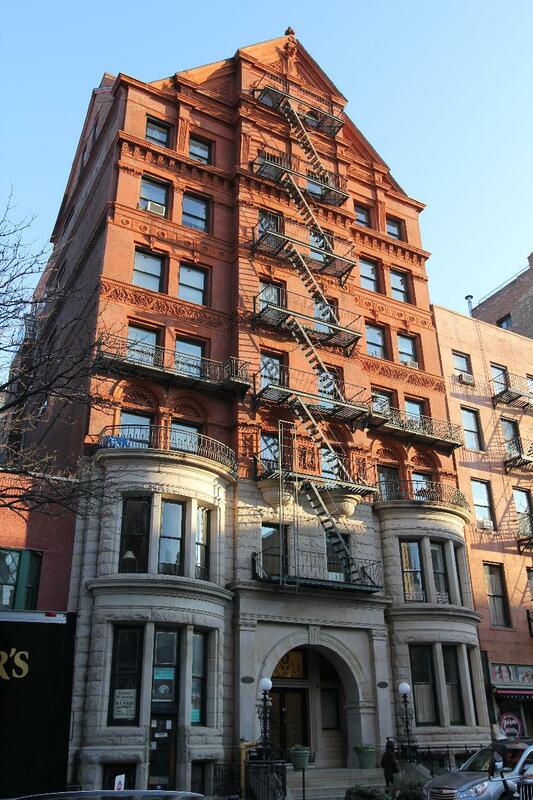 This 1,200 square foot duplex is on the 6th and 7th floors of a landmark St. Anne-style building (each floor separately accessible by elevator) overlooking surrounding buildings without directly facing any street. 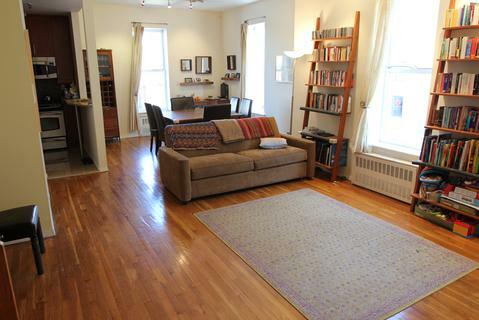 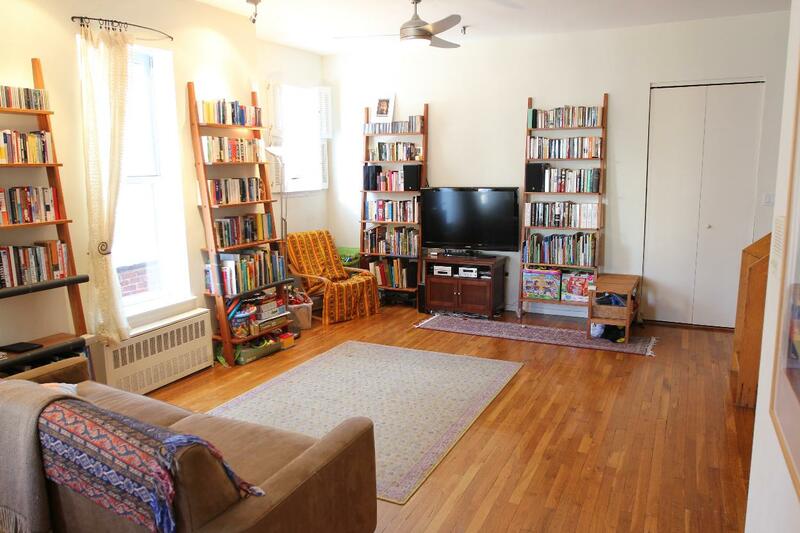 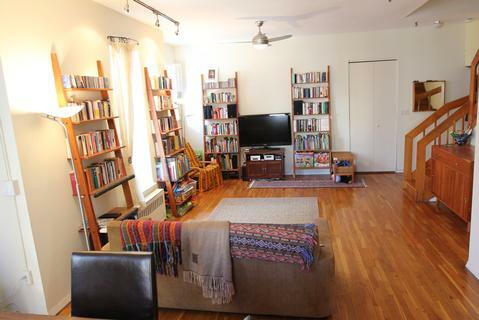 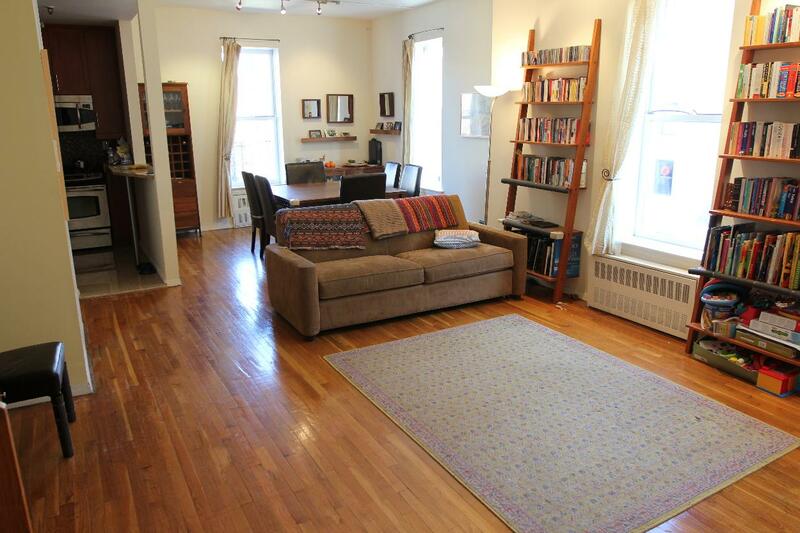 There is hardwood flooring and high ceilings (at least 9'6" feet) throughout. 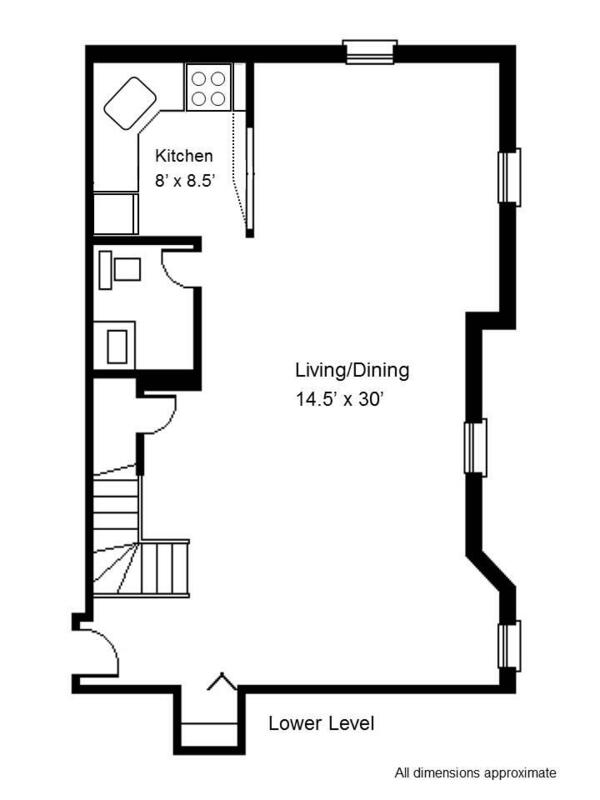 Enter into an enormous and sunny living and dining room. 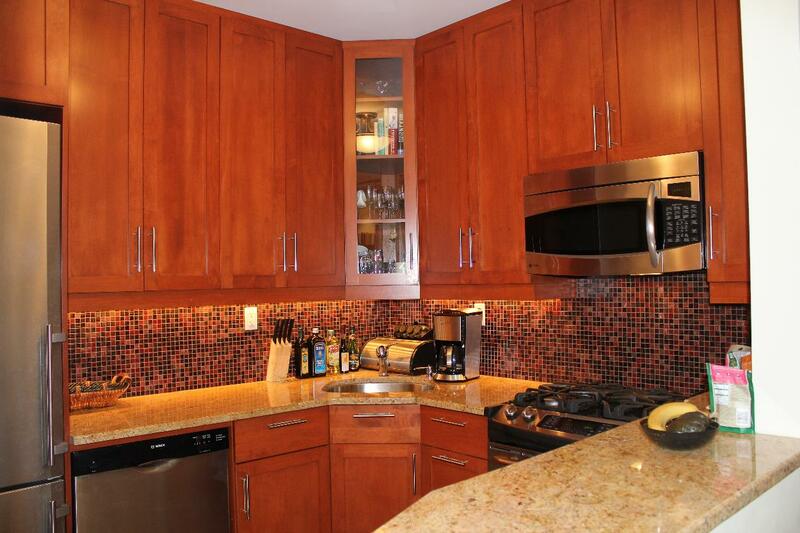 The renovated kitchen has a high-quality granite countertop and floor, solid wood cabinets to the ceiling, Bisazza backsplash, Liebherr refrigerator, Bosch dishwasher, and GE Profile stove and microwave. 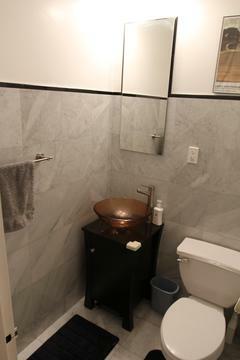 The renovated half-bathroom on this floor is in white carrera marble with a black granite counter and a glass vessel sink. 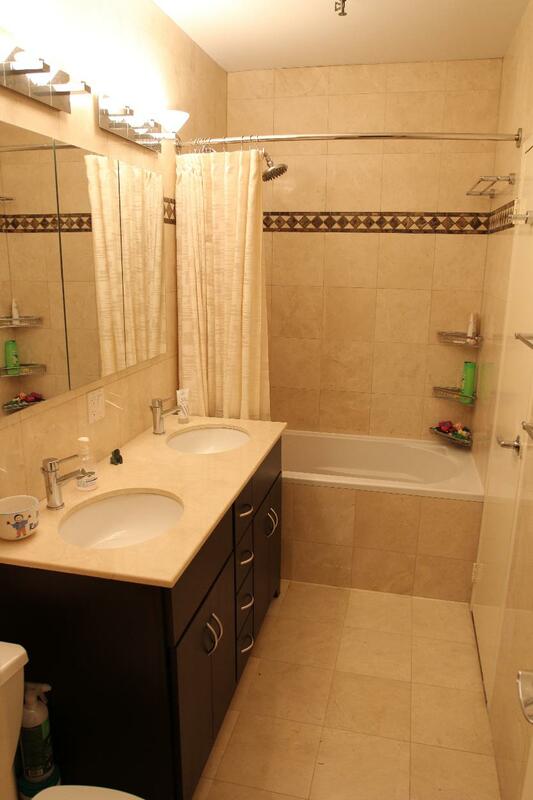 Upstairs is a renovated full bath in floor-to-ceiling crema marfil marble, a double-sink and a deep tub. 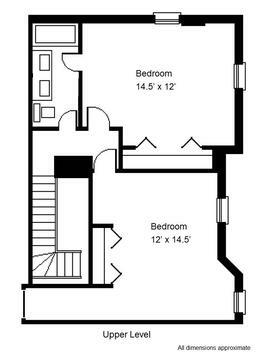 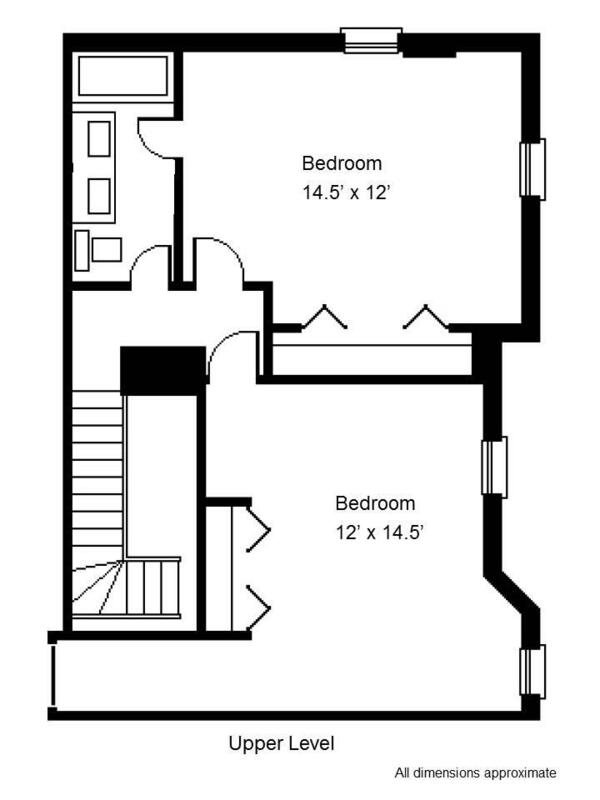 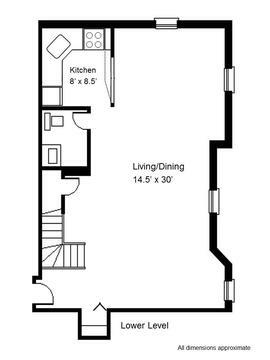 Also upstairs are the two bedrooms. 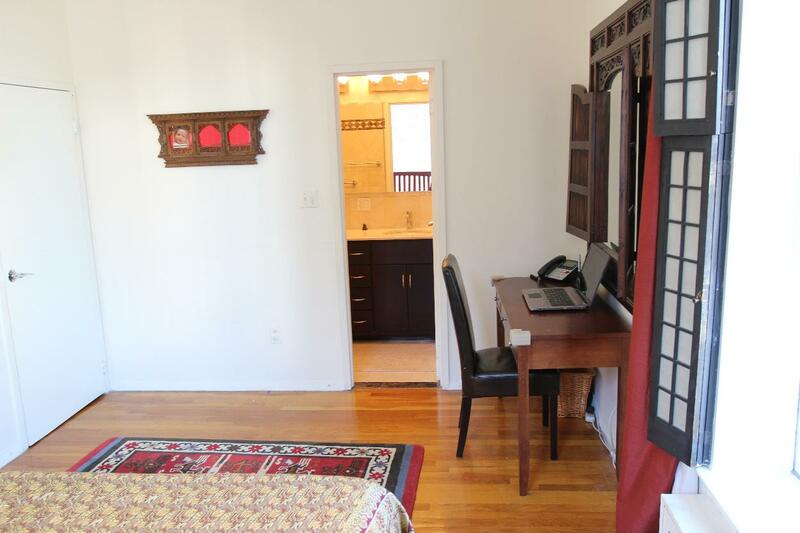 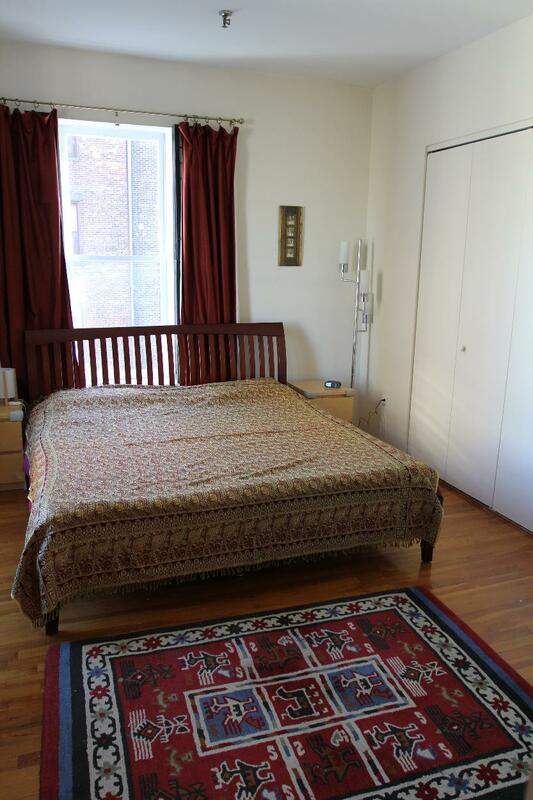 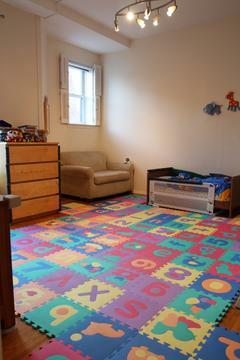 Both bedrooms are large and bright with abundant closet space. 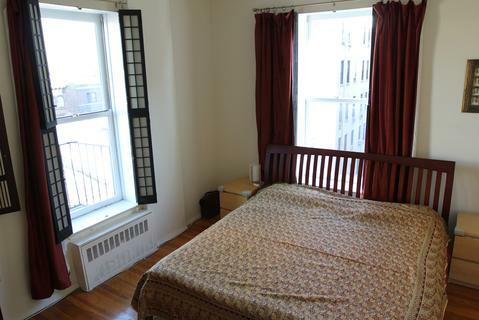 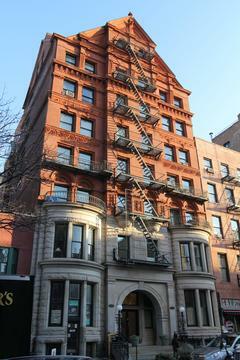 The building is pet-friendly with a roof deck and laundry in the basement. 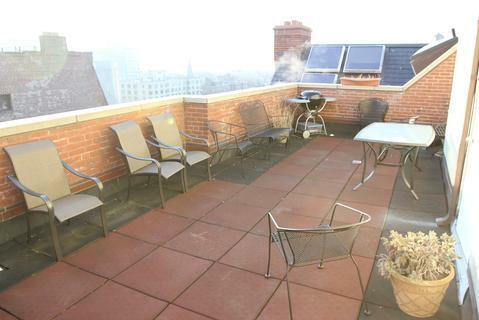 mid-sized coop with common roof deck.